Who is Dresser Media Solutions? Dresser Media Solutions was founded by Eric Dresser who strives to be a talented and adaptive problem solver, project manager, teacher, and technophile excited by opportunities to design, develop, and deploy well orchestrated creative, strategic, and technical solutions in order to make a difference with a company that is focused on improving its clients lives through their services or goods. 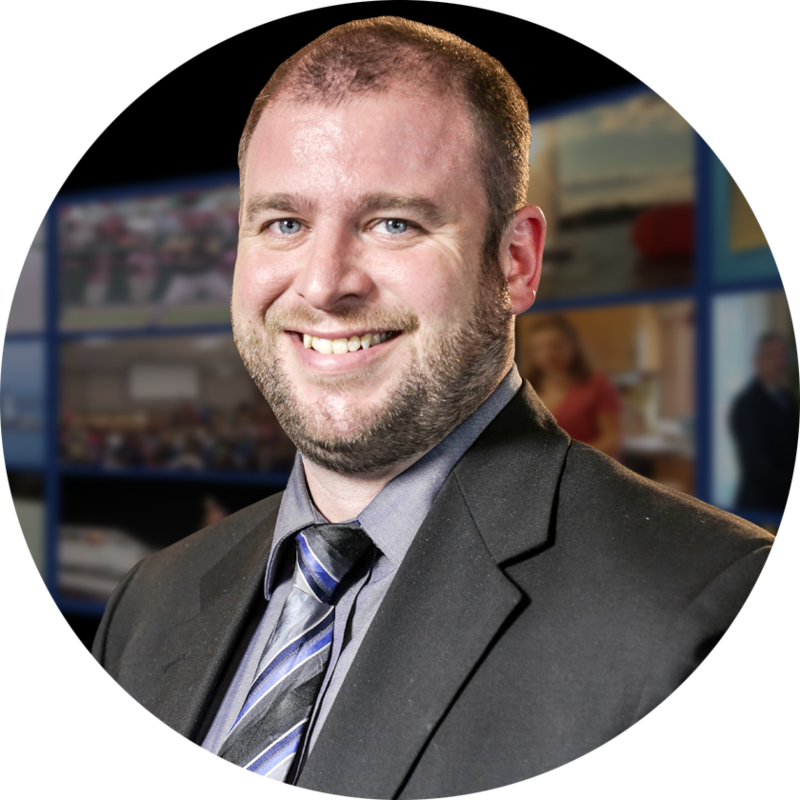 Eric has worked in multimedia, mass communications, and community media for the last twenty years. 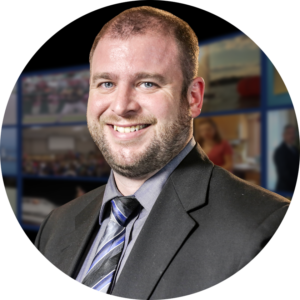 Aside from Eric, Dresser Media Solutions also utilizes several subcontractors and partners from Eric’s network to deliver the strategic, and technical solutions we pride ourselves on. For more information send Dresser Media Solutions an email. Established in 2001 under the name ‘Edge Productions’, Dresser Media Solutions has certainly has humble beginnings. In the beginning, our operations weren’t much more than a couple of film/video enthusiasts and some very basic tools. ‘Edge Productions’ was created in order to provide a brand under which short video productions were created for a very short list of clients. Over time however as we took on additional clients mostly found through word of mouth referrals our little production company grew into a busy small business with several clients and a very broad list of media and technical services. For more than a decade Dresser Media Solutions has provided a multitude of services ranging from graphic design services and audio/video production services, to media strategy and social media marketing campaigns. Having expanded into so many new areas, the time had come for ‘Edge Productions’ to rebrand and embrace the new areas in which we were operating. This is when Dresser Media Solutions was born (in early 2016). Since that time we have made a big impact, providing coordinated custom made outreach products and strategies to fit client’s needs on multiple media platforms.